Click on it before it's gone! 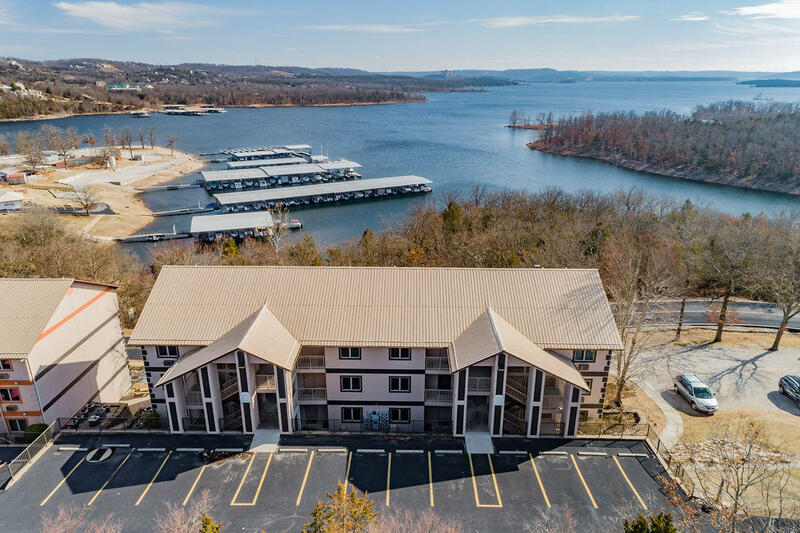 This Rock Lane condo for sale at 611 Rock Lane 604 in Branson overlooking Table Rock Lake just came on the market today. The last time we saw a condo available in this location was back in 2015! Given few residential units on site, anytime one hits the market, they're generally sold before anyone knew it was available. Please call 417.527.8435 for Branson Rock Lane condos for sale.